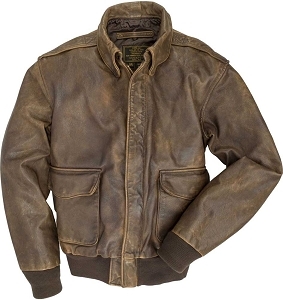 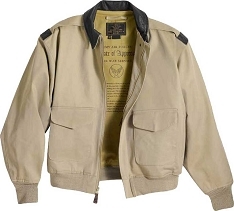 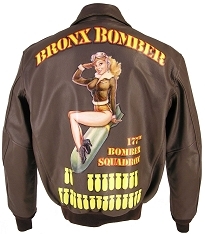 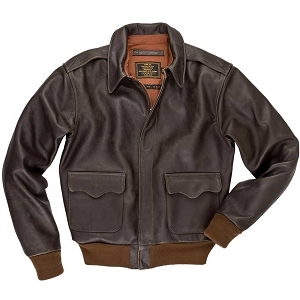 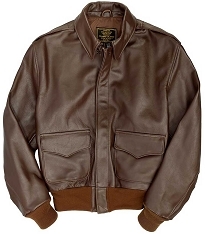 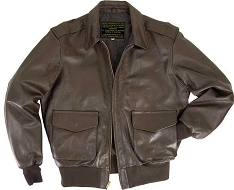 The Type A-2 flying jacket was standardized by the U.S. Army Air Corps as a successor to the A-1. 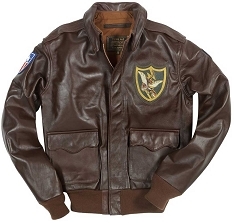 Its classic style has been in service since 1931, and over 70 years later continues to be the most sought after flight jacket design. 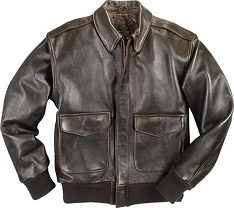 We feature A-2 Flight Jackets designed in Military Spec Goatskin, nostalgic Horsehide, durable Cowhide and Antiqued Lambskin - from the top manufacturers, such as Cockpit, Schott NYC and Legendary. 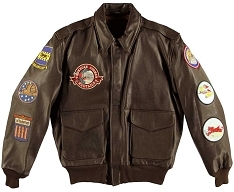 If you're looking for an A-2 flight jacket design currently in use by the United States Air Force military branch, look no further than the Legendary Flying Falcon A-2 Flight Jacket. 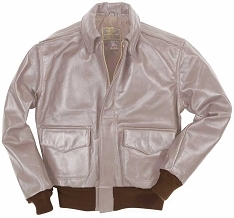 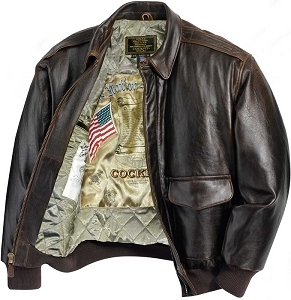 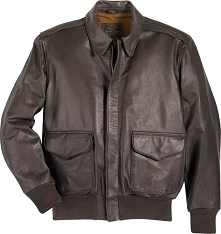 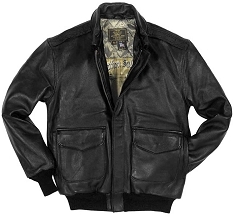 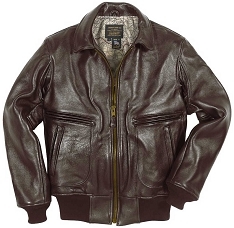 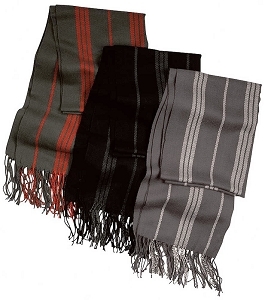 It uses the same pattern as the current Department of Defense contract flight jacket, and is made in durable cowhide leather.